Kilo Kish is 24 years old and an American musical artist, visual artist, painter, fashion/textile designer, and model/actress. Her music is quite experimental and can sound either like psychedelic pop, alternative hip hop, and even new wave, depending on the tracks. Here is my selection and to discover more tracks, check her SoundCloud and YouTube channel. 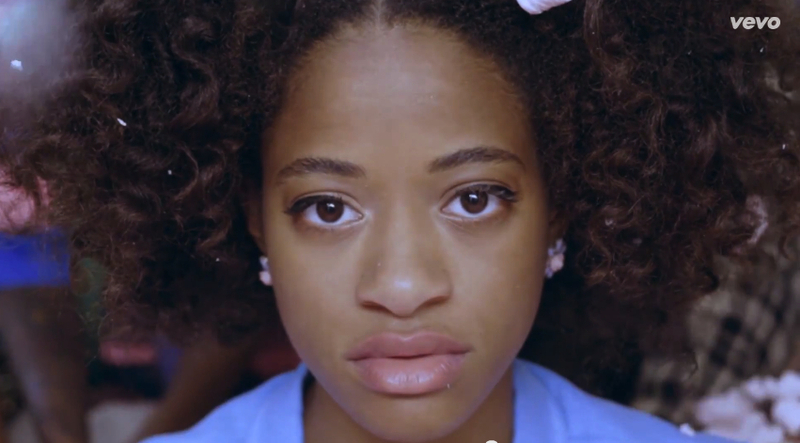 Tags: alternative hip hop, Experimental, Kilo Kish, Lakisha Kimberly "Kish" Robinson, New Wave, psychedelic pop. Bookmark the permalink.